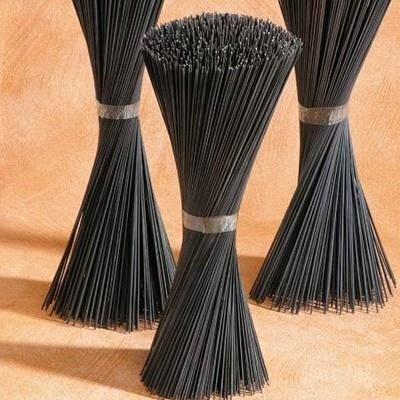 Black annealed cut wire is manufactured by wire rod. Anneal is to low the tensile strength of wire. The stove is solid and built with red bricks. The architecture of anneal stove is cuboid . Different thickness of wire require different temperature. Range is from 700°C to 900°C. Output of the anneal stove, the tensile strength is 400N~600N. Standard coil 10kg,25kg,50kg and so on. 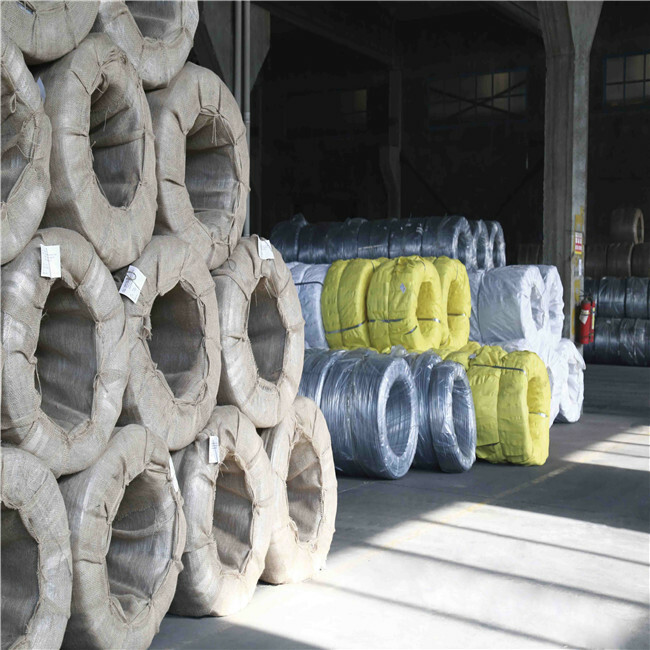 The different diameter of the wire will made into different inner size coil. 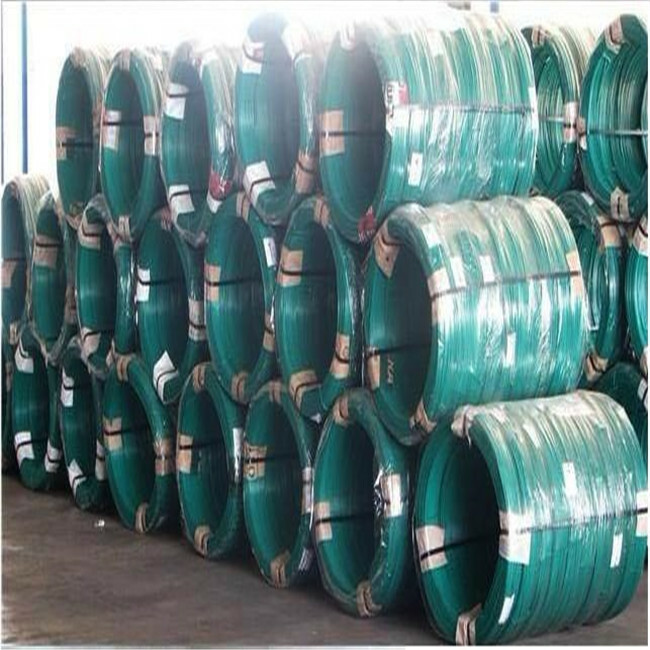 This kind of wire have plat surface character of the coil. 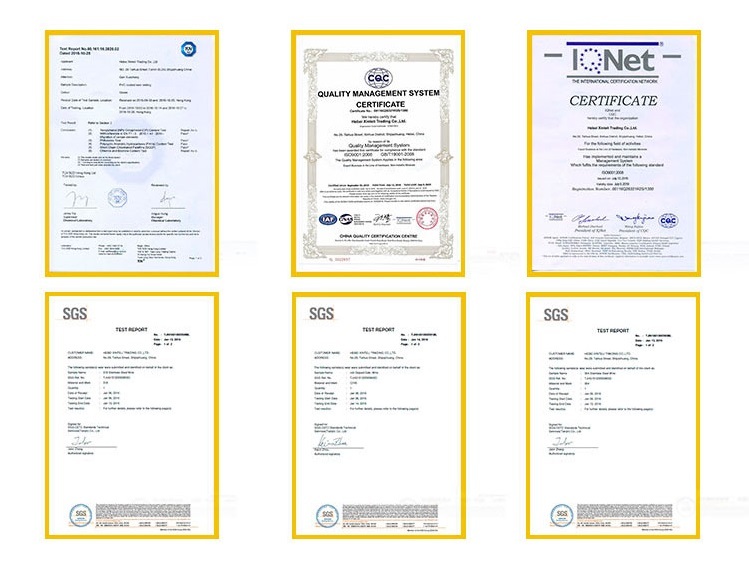 Looking for ideal Annealed Tie Wire Manufacturer & supplier ? We have a wide selection at great prices to help you get creative. 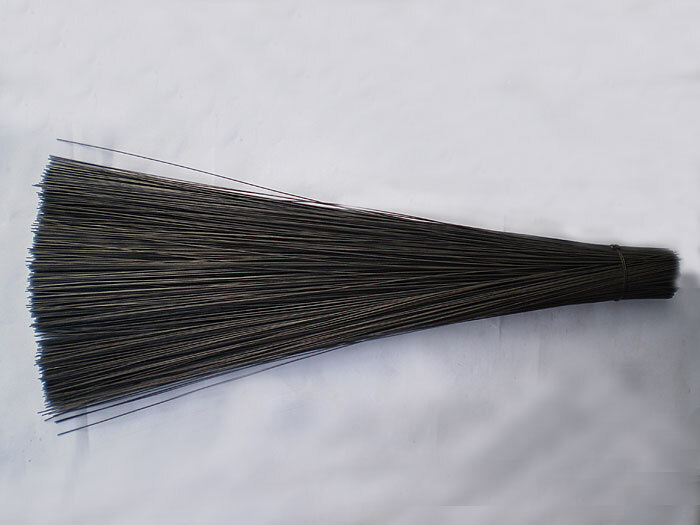 All the Black Annealed Tie Wire are quality guaranteed. 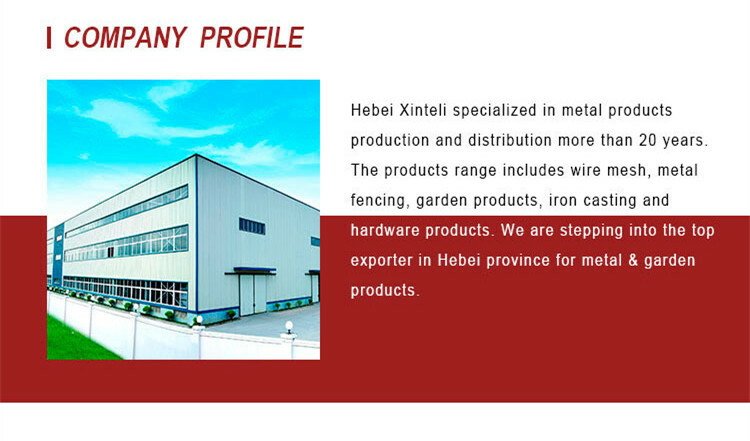 We are China Origin Factory of Black Annealed Binding Wire. If you have any question, please feel free to contact us.